Formerly used to carry cargo from the Far East to America, this soul-food restaurant has been lovingly crafted out of an old shipping container. Its tables and chairs are made from reclaimed school furniture - it hosts film showings, gallery nights and book club meetings, and even offers some of the best coffee and cake in town. 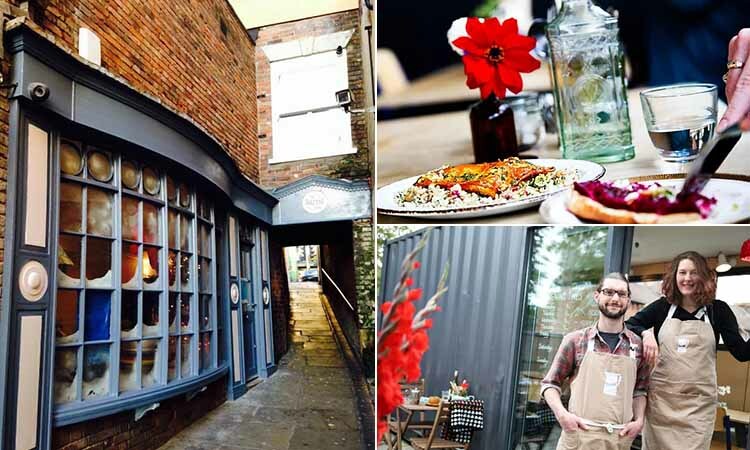 Tucked away down the narrow alleyway of Hurts Yard, Barrel Drop is the city’s own single roomed micro-pub. Although just small - blink and you’ve missed it sort of small - this micro-brewery is unique in that it dispenses ale by gravity instead of by engine, straight from the cask. Dating back to the 1800s, this U-shaped premises has minimalistic decor – and its cellar could even be part of the Nottingham caves system. It’s all a bit of a mystery. Despite its glum, anonymous shopfront-style exterior, the unique Boilermaker is a well disguised, idiosyncratic watering hole with a twist. Don’t be alarmed by the tiny, disconcerting red room with no doors – simply push on the sink to uncover a new world… With bouncers posing as ‘shop assistants’ and instruction manual-esque drinks menus, the tongue-in-cheek Boho Boilermaker cocktail bar is excitingly deceptive and can’t fail to please. You can even drink out of cereal packets and (fake) hazardous substance containers. Don’t be fooled by the unassuming brick fronted ex-fruit and vegetable warehouse – this cunningly hidden venue has been transformed into a DIY music and arts space. There’s also an in-house recording studio and rehearsal room, where up and coming artists and bands showcase their future chart toppers. 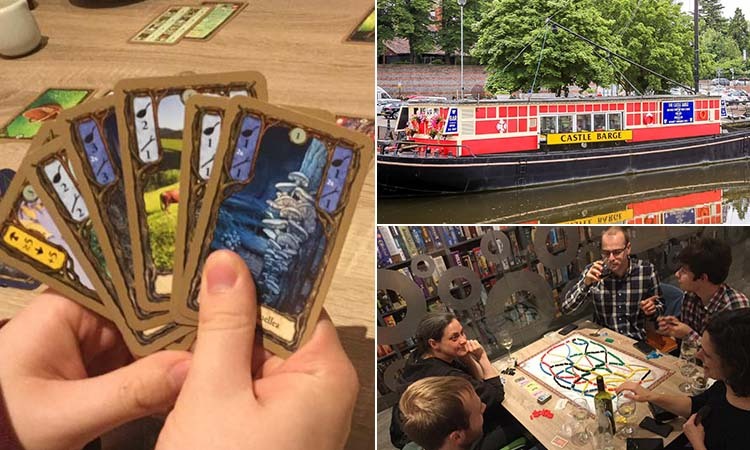 There are bars and pubs aplenty in notorious Nottingham, but for a watering hole with a twist - climb aboard the gangplank of The Castle Barge. The former grain barge is now permanently moored by Newark Castle, and boasts traditional pub grub, a cocktail happy hour and a fruit machine, as well as plenty outdoor seating and stunning riverside views. All aboard! Famously known as ‘The City of Caves’, Nottingham’s underground sandstone rabbit warren is a secret underworld, with over 544 caves having been discovered underneath the busy city. Previously used for all manner of things – including bomb shelters, cold and fireproof storage, stables, dungeons and even a skittle alley with a carved slot in the wall for bowling balls to return through – if the walls could talk, they’d sure have a story or two to tell… Tours of the caves are available, but be warned – they’re said to be haunted by the ghost of Sir Roger Mortimer himself. 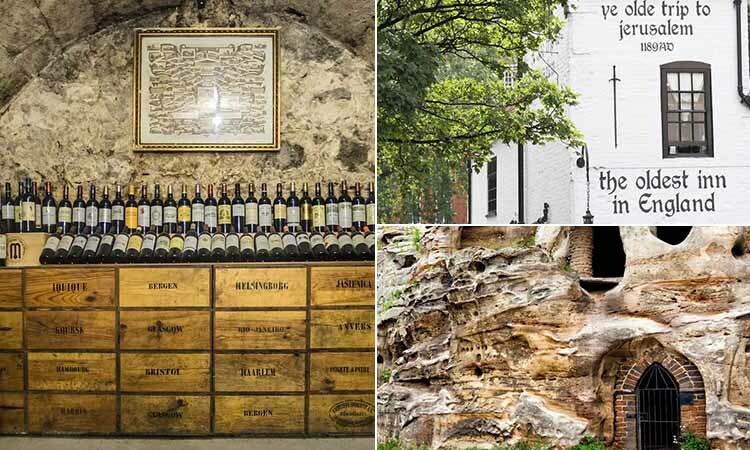 Speaking of caves, built into the sandstone rock next to Nottingham Castle and boasting its own network of underground caves, Ye Olde Trip to Jerusalem is an olde worlde drinking hole dating back to 1189 – making it the oldest inn in England. 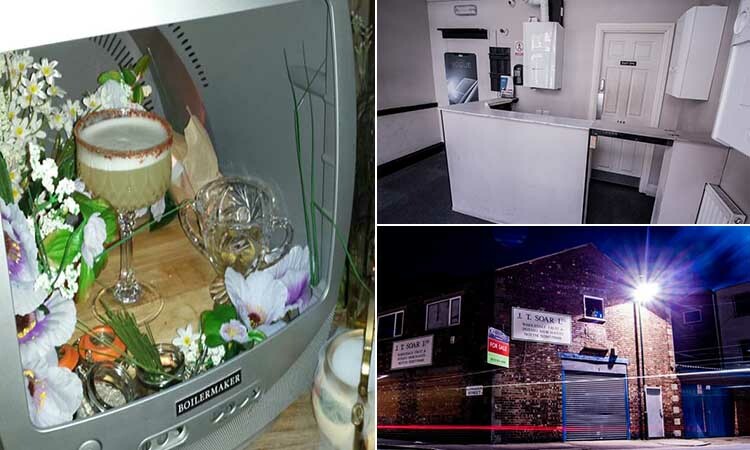 The ale house is home to resident ghosts, a pregnancy chair – said to increase sitter’s chances of getting pregnant - a cursed galleon and some fantastic pub grub and drink. Toast for starter, toast for main and toast for dessert? All to a backdrop of Nintendo Wii, GameCube, PlayStation and Xbox series, classic board games and alcohol? We haven’t had days like these since University. 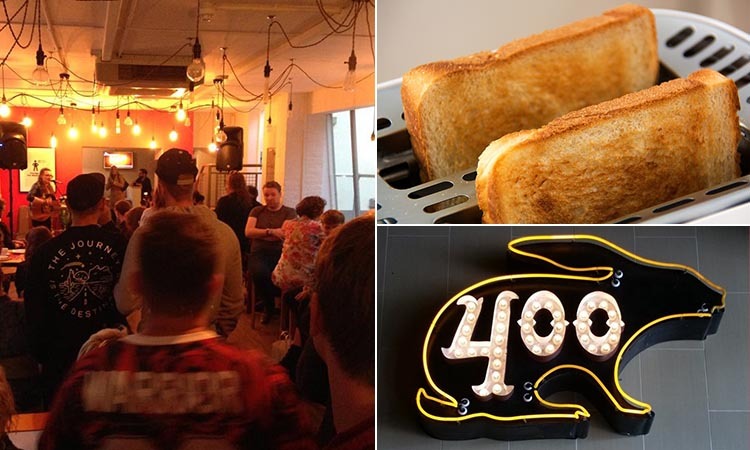 Tucked down Carlton Street in Hockley, billed as ‘the Soho of Nottingham’, The National Video Games Arcade rustles up every toast-based snack you could possibly wish for - from simply buttered toast, to rocket pizza toasties, to the adventurous nacho toast. If you fancy checking any of these out for yourselves, have a look on our Nottingham stag weekend or hen weekend page, and see exactly what we can do for you.